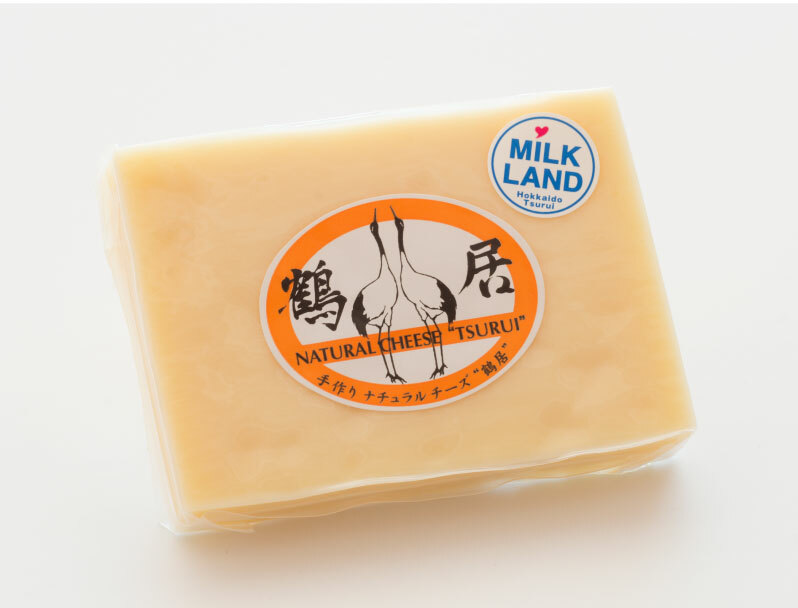 I do high quality fresh milk with raw materials in the virginity which natural cheese "Tsurui" eats the grass which grew on the rich earth, and was squeezed out of cows which plentiful love is poured, and were brought up. 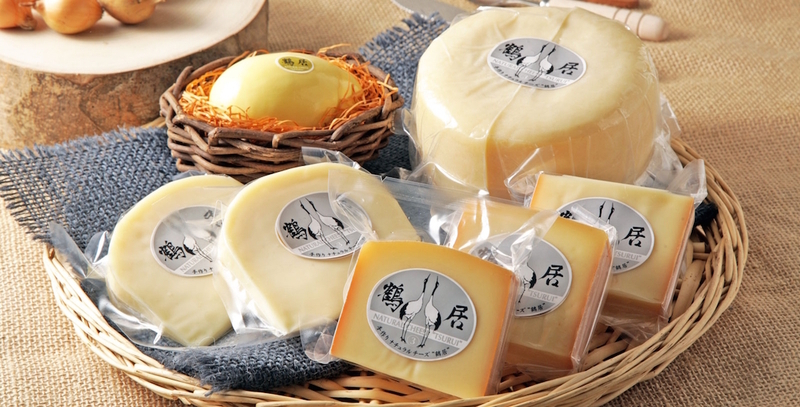 The cheese craftsman puts great deal of effort from the high quality fresh milk and cooks cheese. Cooked cheese is sent to all of you in this way. 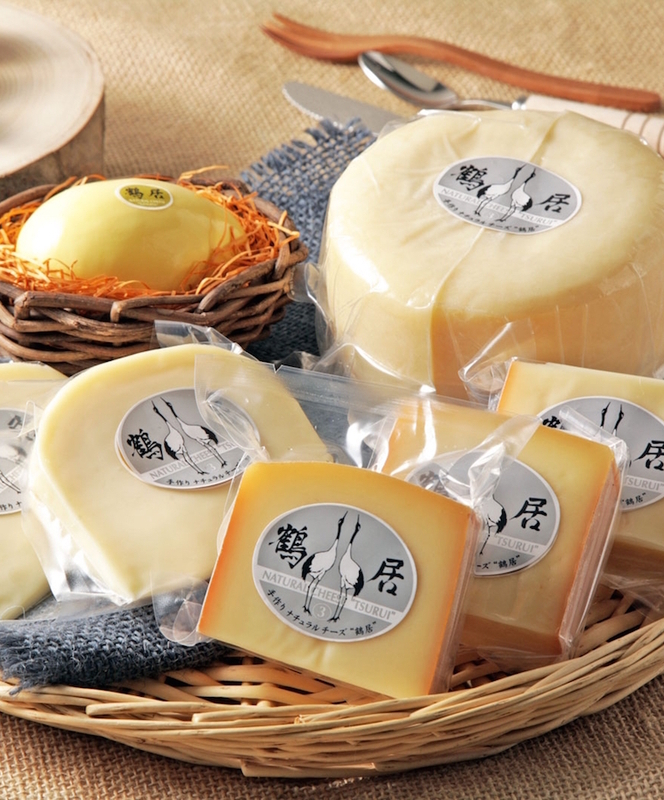 We want to make a living with the cheese there that families gather on a dining table, and spends a happy time. The maturational period more than six months. you can feel body in a slightly tight organization. you can cope with a sandwich, salad, gratin, various cooking including the pasta. The maturational period more than 80 days. 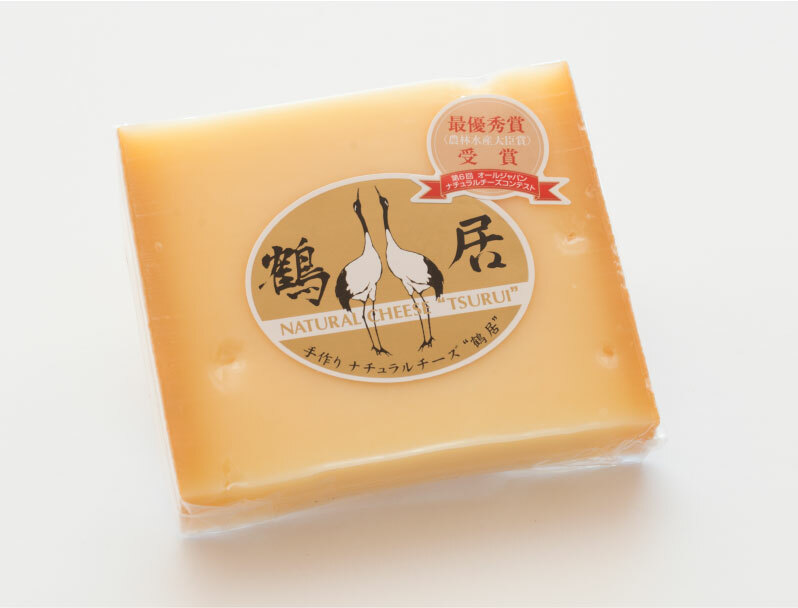 With a slightly soft texture, it has body, and the taste is good, too. 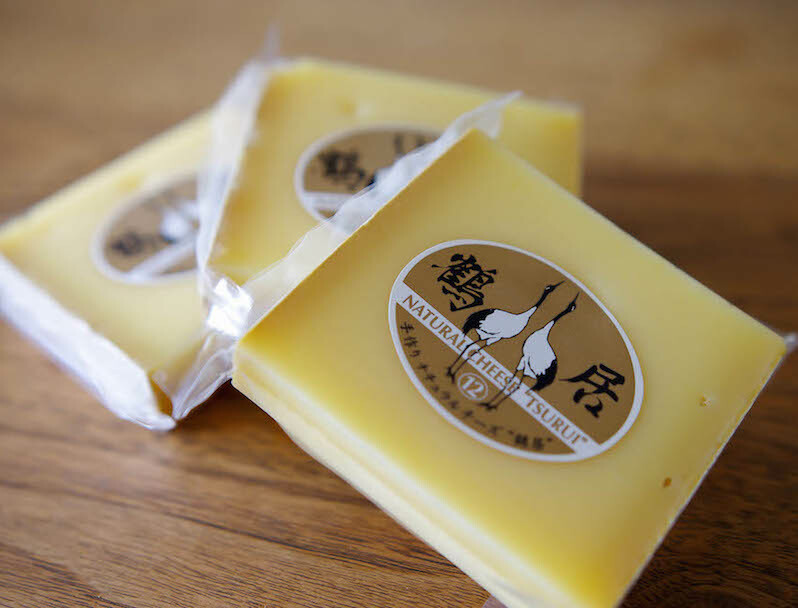 It is easy to melt when I add heat, and a salty taste is familiar, and flavors increase more. The maturational period more than 90 days. It is the taste that is mellow with a moderate texture. 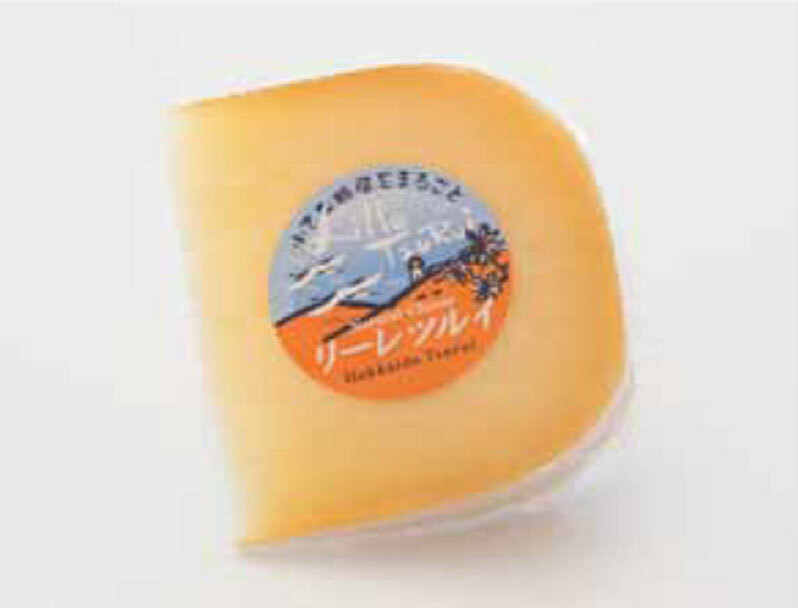 It is kindly full-bodied cheese matching fruity red wine well. The maturational period more than 80 days. The acidity that is refreshing with a soft texture is moderate. Because I do not adjust it, fat is the taste that had body. I am finished in the taste that is easy to get close to anyone. It is easy to melt when I add heat and becomes the heavier flavor. The maturational period more than 80 days. 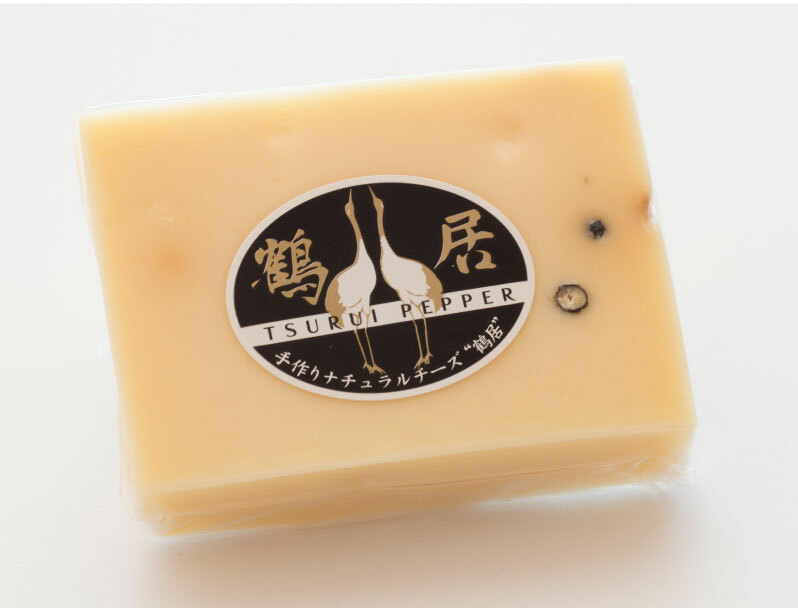 A fragrance and stimulation when I savored black pepper are accents. It features refreshing becoming conspicuous. I let a gold label mature by the type that matured more even at least for 12 months. 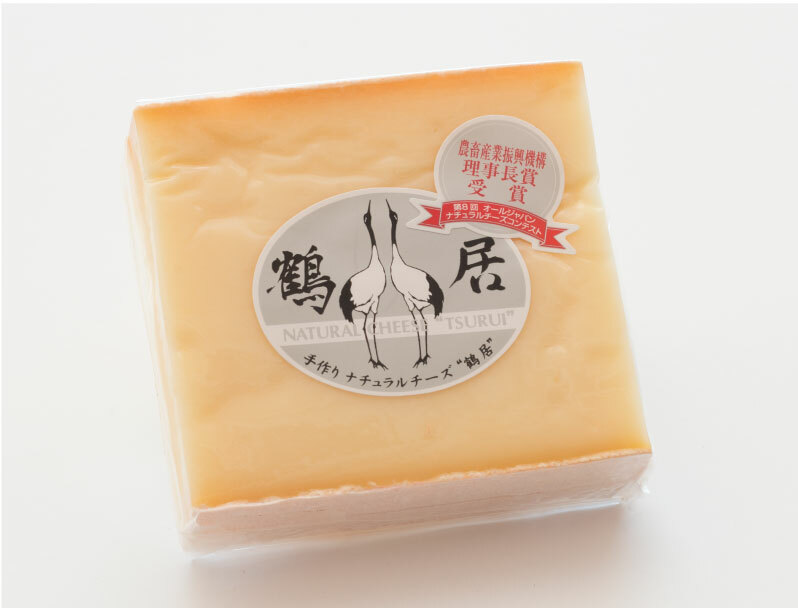 I was tightened more, and taste was condensed tightly It is the cheese of the Tsurui most high level.